Thanks to a great deal at ZombieRunner, I picked up the UltrAspire Surge Hydration Pack a week ago. After taking it for a 12 mile spin on the trails, I'm going to share my views on this (spoiler: fantastic) pack. Disclaimer: I was not compensated or in contact with UltrAspire for this review; I just want to share my thoughts and help other runners. 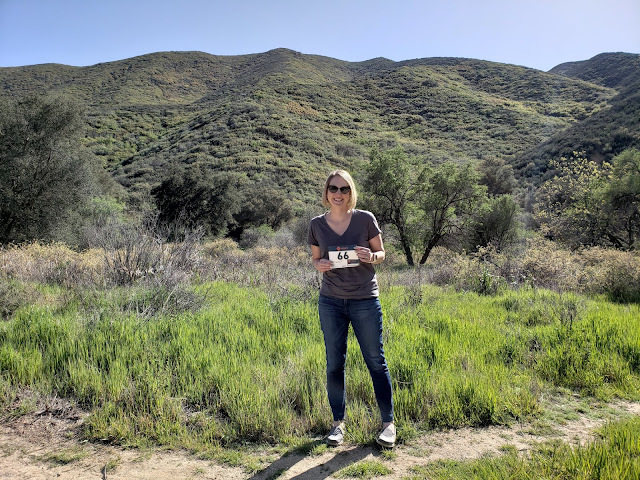 I'm a newbie to the long trail run and choosing was overwhelming, so I did quite a bit of internet research before settling on a pack. I looked at stores, product sites, blogs, and any reviews I could find. 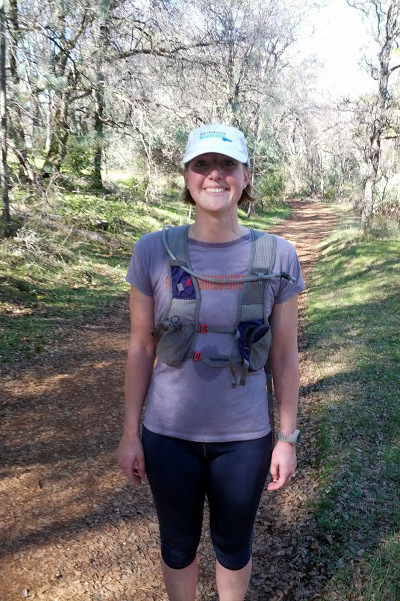 The hydration packs in the final list were: UltrAspire Surge, Nathan Intensity, and Hydrapak Elite vest. 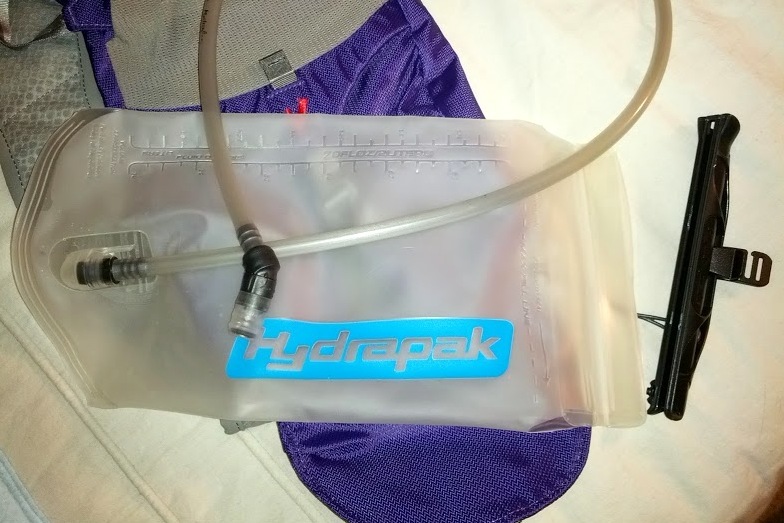 I ruled out the Hydrapak Elite vest because I wanted to start with something a little bigger to carry water on an unsupported route, and that pack only has a 1L bladder. However, I had become pretty attached to the hydrapak bladders and the UltrAspire packs use that brand. In the end I chose the UltrAspire for a few reasons including pocket options, size of bladder, manufacturer of bladder, location and number of adjustable straps, and even look/color. The one big downside to the UltrAspire packs are the higher price, but luckily the ZombieRunner sale + a Coastal Trail Runs race discount made it similar in price to the Nathan pack. I basically fell in love with this pack upon opening the package - I loved the great fit and weight, not to mention the purple color. There are two straps across the front and two straps on each side that help adjust the fit perfectly. The bladder is easy to take in and out, and Hydrapak uses a great closure system to make filling easy. 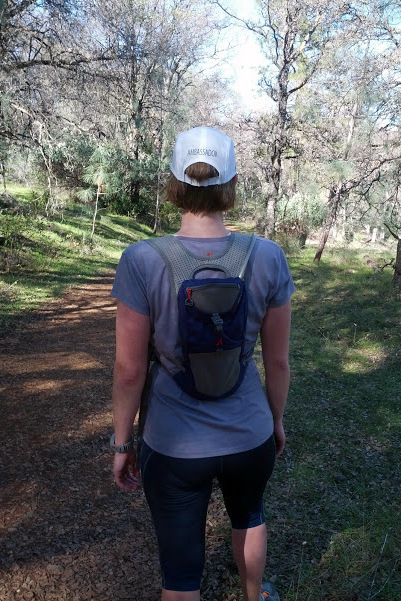 I couldn't wait for my trail run to give this pack a try, and it didn't disappoint. I filled the bladder about 3/4 full because I knew I wouldn't need 2L (or even 1.5L) on that particular run. The bladder slipped easily back into the pack when filled, and it goes through a wide inside strap that holds it in place. I had to readjust the side straps a bit after the bladder was filled, which surprised me, but it wasn't a big deal. Maybe I'm doing something strange or need experience with it to get adjusted more readily. Once I began to run, the pack itself was very stable and didn't jump around but I could hear the water sloshing. I'm told this is normal and it makes complete sense, but I guess I hadn't thought about it before. I suppose this is because the only hydration pack I've ever used was a CamelBak for hiking, and hiking doesn't have that effect. I became used to it pretty quickly. I loved having the extra pockets for carrying items, and on this run I used them for the car key, shot bloks, and my phone. Even my huge Galaxy Nexus fit in the front zip pocket. The part of the pocket by the body is mesh so it breathes, but that lets the sweat get to the item inside a little. I used the open top drawstring front pocket for the shot bloks, making them super easy to access when moving. There is also a magnetic 'electrolyte' pocket. The bladder is very impressive too; it turns inside-out for cleaning and drying, and drinking from it is easy and feels natural. I like that the bladder is clear for cleaning purposes. To close, it folds over and is sealed with a black plastic piece that essentially 'zips' it closed. I didn't have any leaking problems at all, although I know it's still early in its life. 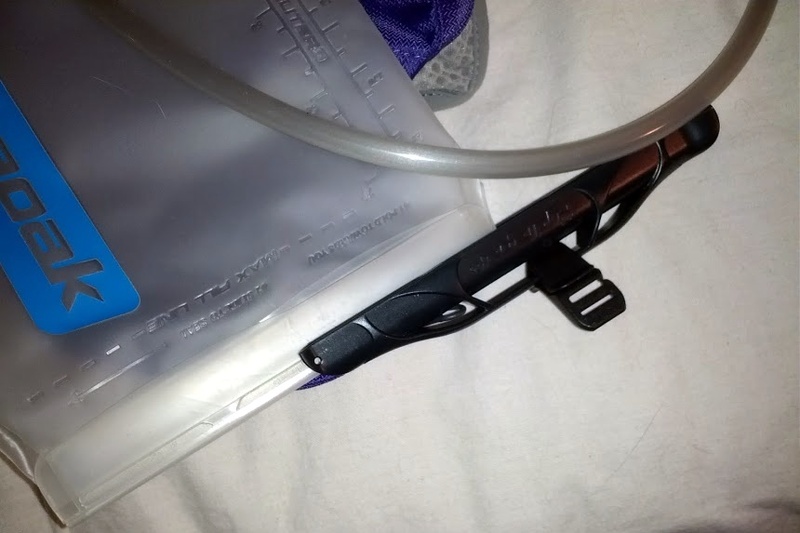 The drinking tube fits through a loop on the right shoulder and crosses to the left, where there is a clip to hold the end. This worked great for me, it didn't come out but was easy to unclip when needed. I'm a happy runner with this pack, I'm glad I made this choice, and I'd recommend it to others. Don't worry guys, it comes in red, blue, and black too. If I missed anything let me know and I'll help out! It looks so cute on you! I love my camelpak but it really lacks in pockets. What a great find! Excellent! Glad it's working out for you! I just bought the Ultraspire Surge and took it out for a run. I love the pack, but the bladder started leaking after 20km, so I had to run 20km home with wet clothes and very little water. I need to be able to trust my pack otherwise it's worse than useless and could get me in trouble. Think: long hot summer trail runs. Thanks for the helpful review! I was just beginning to shop for/research hydration packs when this one came on sale at The Clymb today for a steep discount. Since some of the items on The Clymb sell out in a couple of hours, I knew I didn't have time to spare if I wanted the this pack. Your positive review (and some others I found online) sealed the deal. Hope it's still working out for you! To stop/minimize the sloshing sound, after filling the bladder squeeze it. It'll push out the excess air but the sound will return a little bit due to hydrating during your runs.